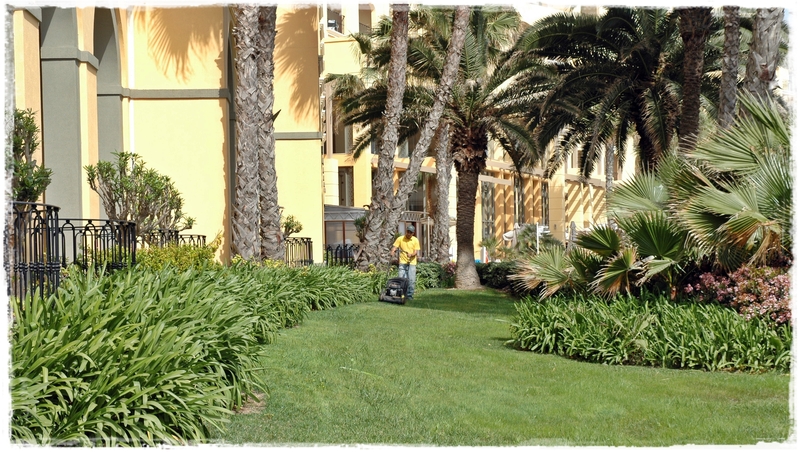 Calamatta Landscapes Ltd had been in the landscaping scene for over 35 years. Originally founded by Mr. Peter Calamatta and later taken over by his son Mr. Carlos Calamatta. In the last couple of years Calamatta Landscapes joined forces with other businees partnes and the landscaping works are now being carried out under Medisun Landscapes Ltd. Furthermore Calamatta Landscapes is also part of the Environmental Landscape Consortium (ELC) which takes care of the landscape embelishment of all the public areas in Malta and parts of Gozo.